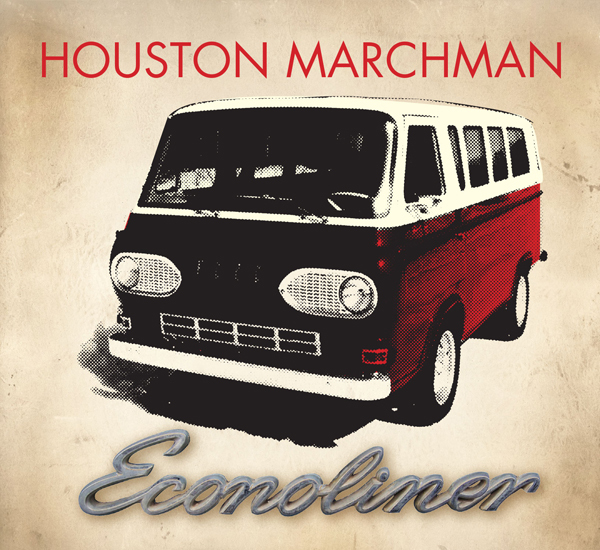 The very talented Houston Marchman chose to release a song I wrote on his new album titled “Econoliner”. I can’t express in words how big of a compliment it is for a songwriter such as Houston to record one of my songs. If you are interested in giving it a listen or purchasing click here.